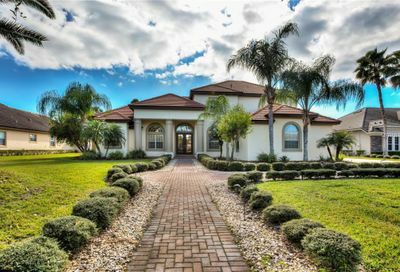 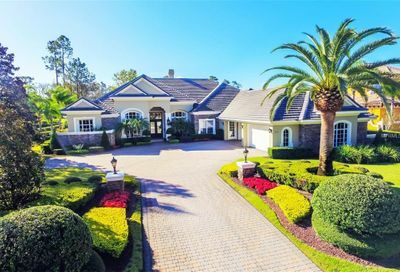 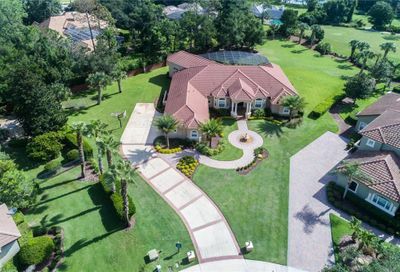 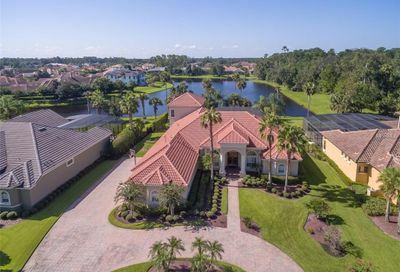 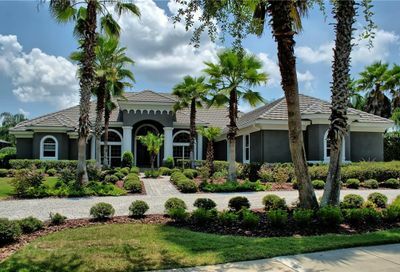 Alaqua Lakes in Longwood, Florida is a guard gated golf community of 475 luxury homes in Longwood Florida. 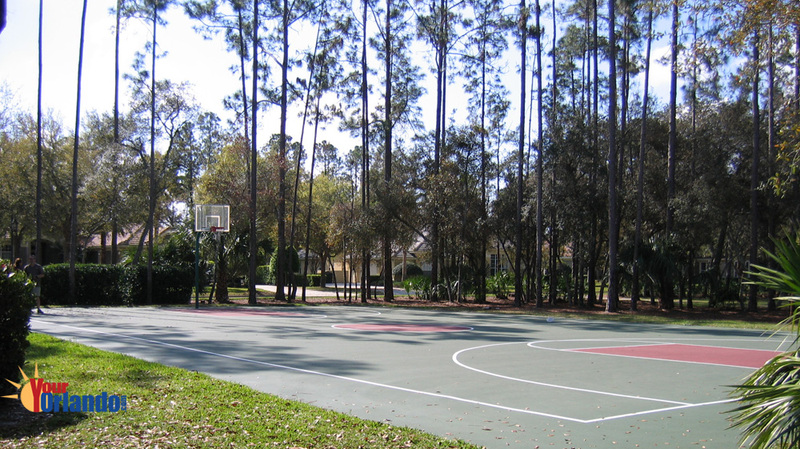 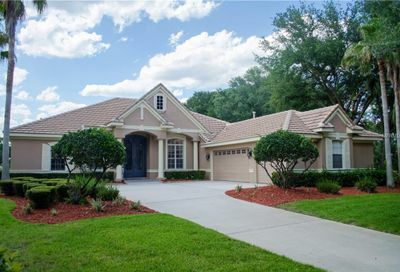 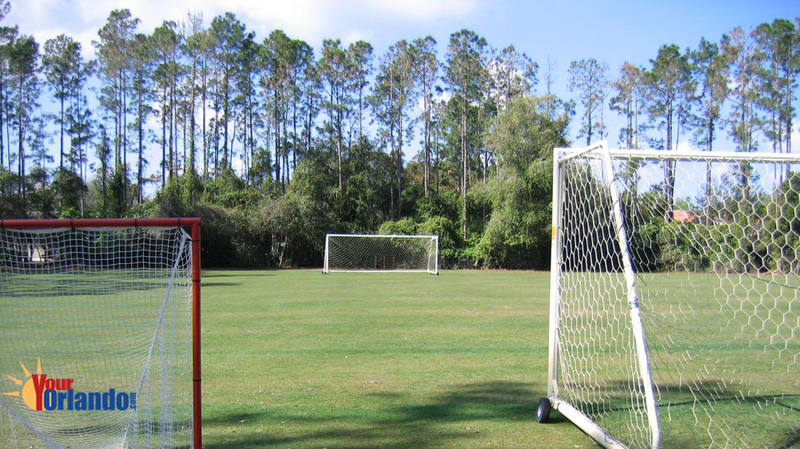 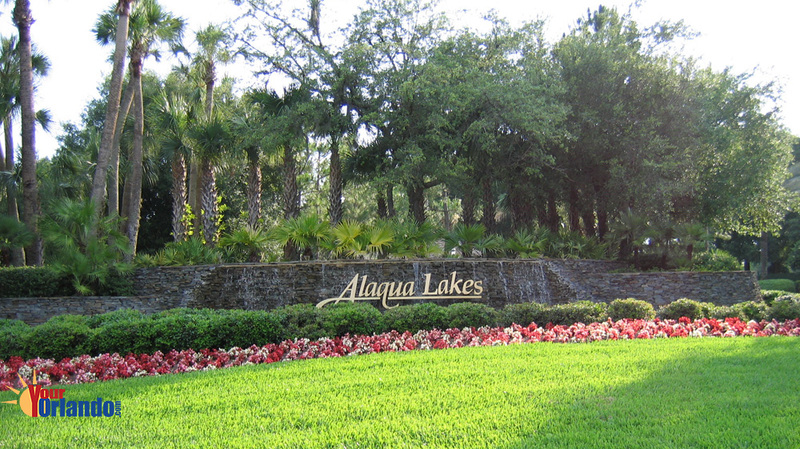 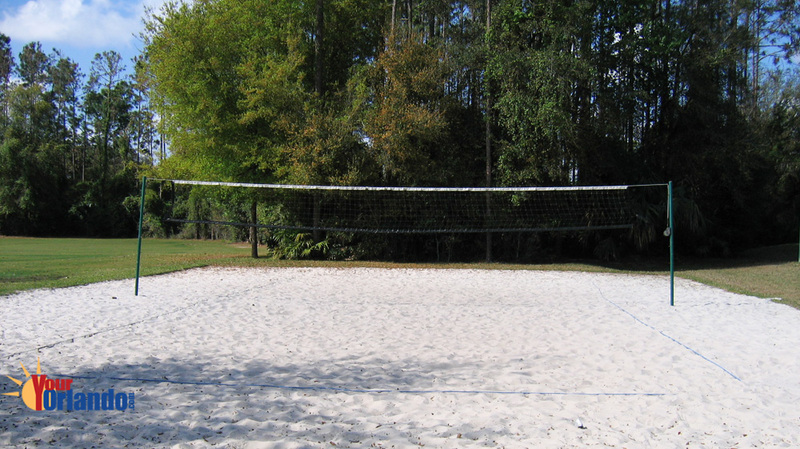 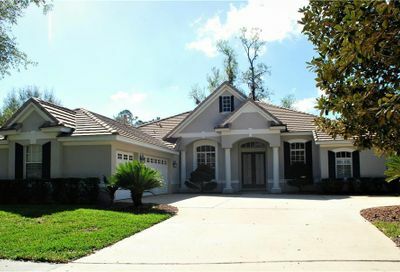 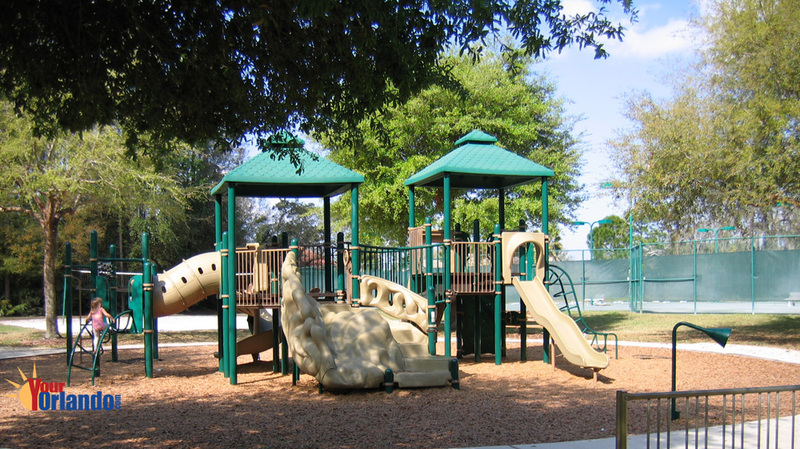 Alaqua Lakes is situated 16.5 miles north of downtown Orlando and 40.5 miles northeast of Disney World. 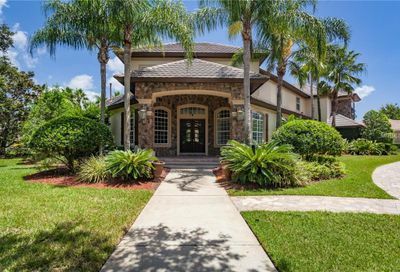 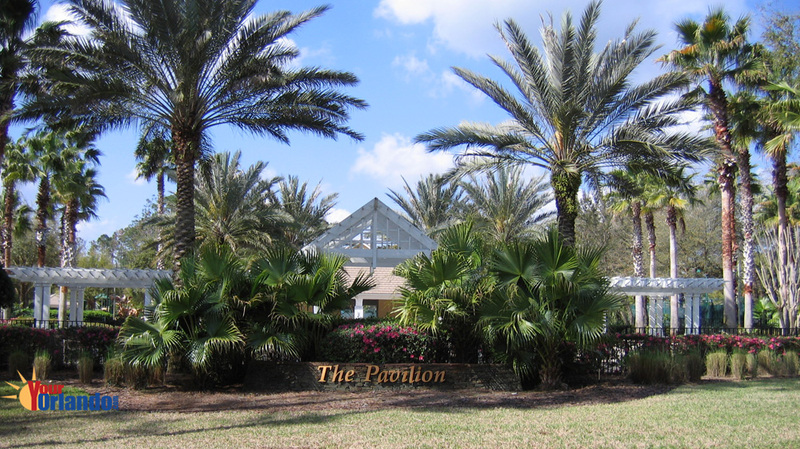 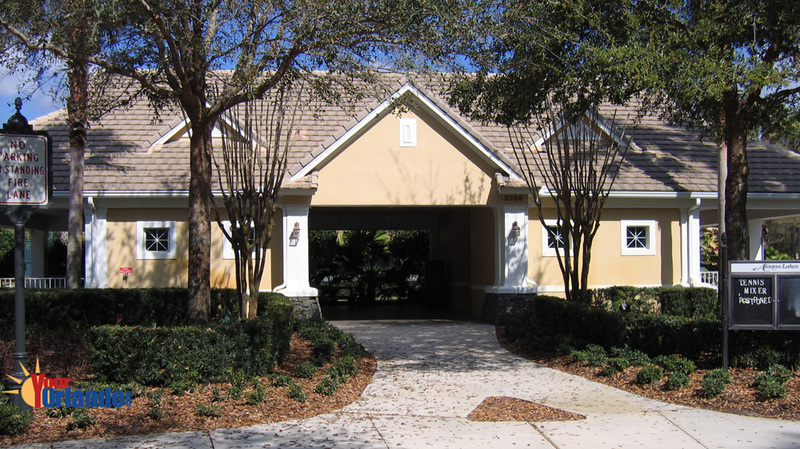 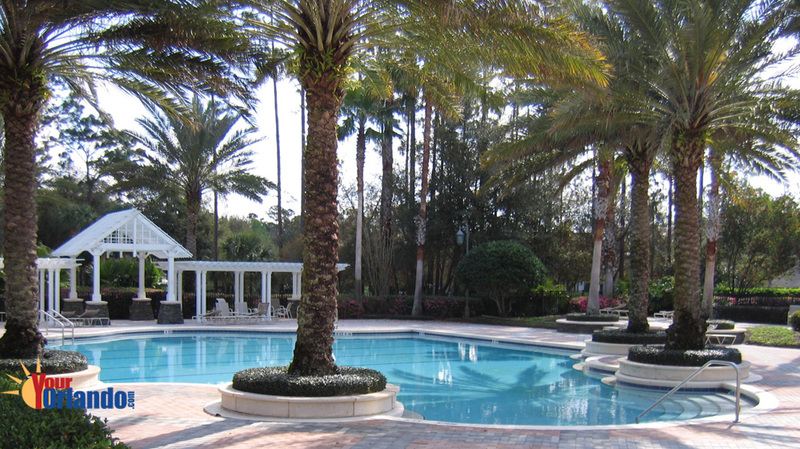 Alaqua Lakes is considered one of the premier golf and country club communities in all of Seminole County Florida. 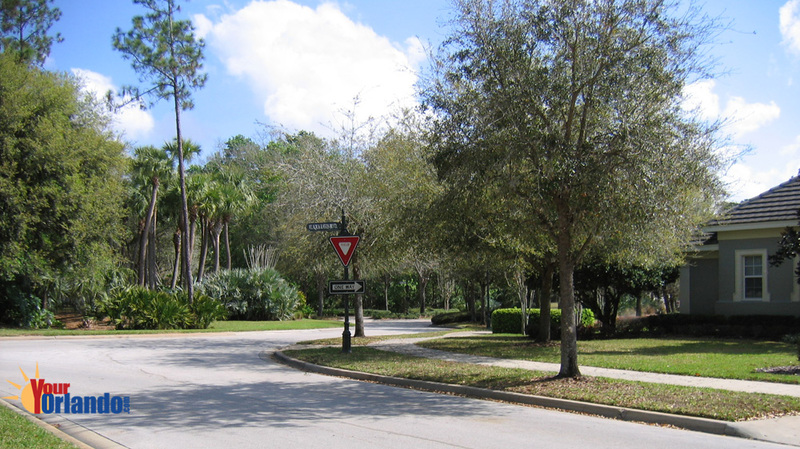 Size of homes in Alaqua Lakes: 2200 – 12,000 Sq. 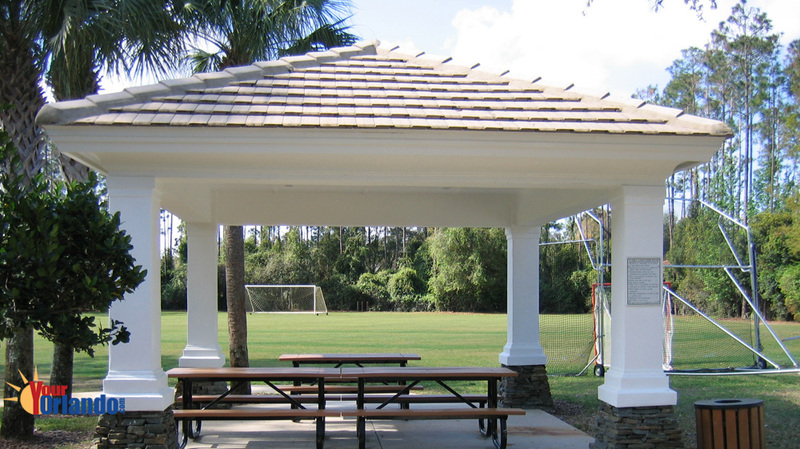 Ft.
With the natural beauty of the land and world-class amenities, Alaqua Lakes offers its residents the finest. 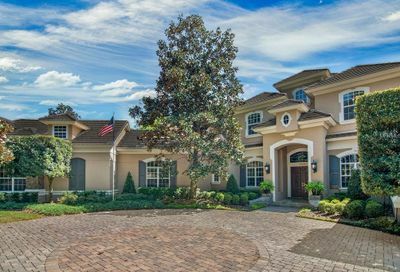 From its inviting entrance with water cascading over the Alaqua Lakes name, to its 11,000 square foot clubhouse offering a place to entertain. 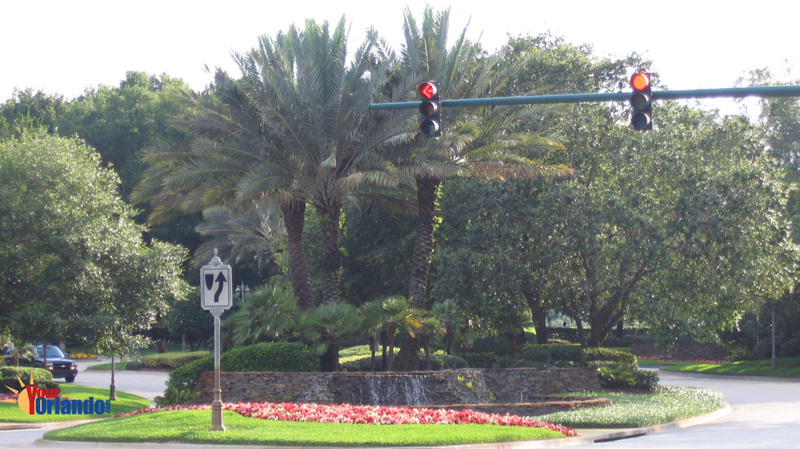 The golf course designed by golf legend Tom Fazio.